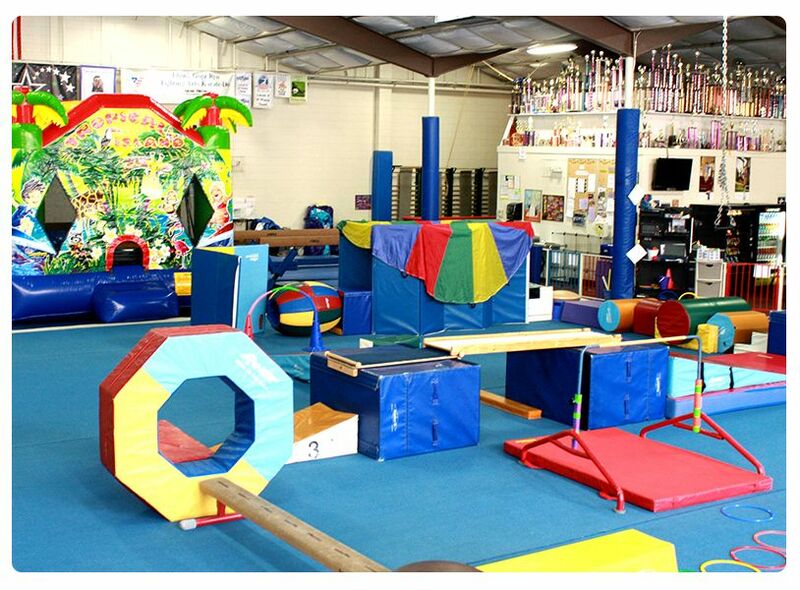 GymStars is the perfect facility to host your next Field Trip! We have been hosts to schools, community groups, play groups and even a family reunion! Bring your group here and let's play! Enjoy our gym floor, bounce house, obstacle course, swing, bungee ride, pit fun, cargo net, monster slide, and trampoline! Or talk to us about group games, group hip hop dance choreography classes, and more. All of which is hosted in a clean, air conditioned environment with the best staff around! This is also a great way to fundraise! We have so many ideas and so much experience! Give us a call and let's work together to create your perfect outing.